Hanoi Old Quarter, or Hanoi 36 streets, is a familiar name referred to the old town with historical memories of this capital city. Over the years, Hanoi Old Quarter may have been changed, but this area is still a top tourist attraction to experience the remains of an old Hanoi. 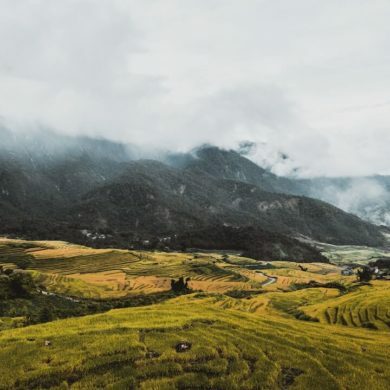 Read this Hanoi Travel Guide to know more about the capital of Vietnam. Hanoi Old Quarter is an urban area formed from the Ly – Tran dynasty and located from the east of Thang Long Royal Citadel to the Red River. This urban area focused on small-scale industrial and commercial activities. 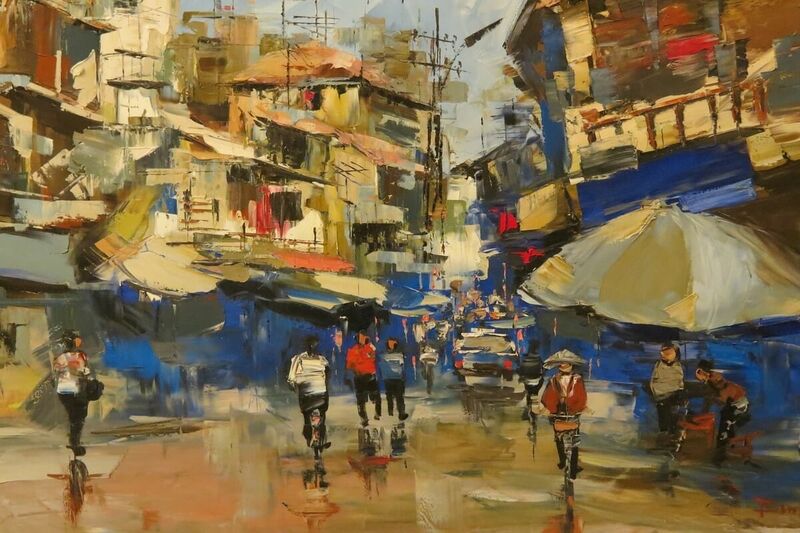 In this old town, each street had different characteristics as craftsmen from the villages around Thang Long gathered here accordingly to the profession. The main products of each street became street names with the word Hàng at the beginning. From there, Hang Trong, Hang Buom, Hang ga, etc. were born. Throughout the history, the old town of Hanoi still stands and remains as the bustling commodity market and as one of the busiest places in the capital. The society develops and changes, and the old town also gradually transformed, but the streets here still retain its inherent cultural values. However, some streets in Hanoi Old Quarter are no longer sell their specialties. Now the streets of Hanoi Old Quarter with names such as Hang Dao, Hang Ngang, Hang Luoc … don’t produce the goods as its name anymore. For example, Hang Khoai does not sell potatoes anymore and selling plates instead. Hang Duong becomes famous for Ô Mai (salt/ sugared dry apricot), and Hang Ga is known for printing wedding cards. Walking through the old town, visitors can observe the ancient architecture of houses in this area. The houses were built in the style of pipe houses with tiled roofs and small business shops in the facades. They were mainly built from the beginning of the twentieth century. Ancient signs are still present through the old houses of Hanoi with the tile roofs covered in moss. 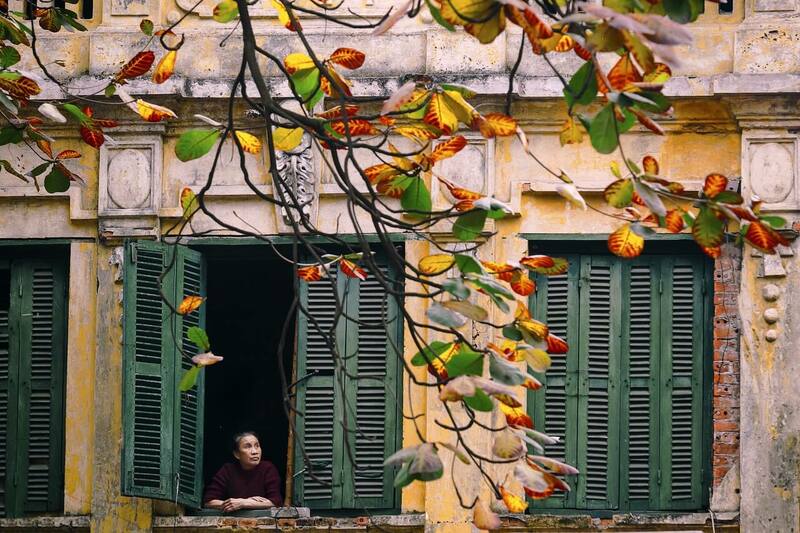 There are many generations of Hanoian living in these houses, preserving lifestyles and cultures of Hanoi. The northern part of Hanoi Old Quarter is Hang Dau street, the west is Phung Hung street, the south street is Hang Bong, Hang Gai, Cau Go street and Hang Thung street, the east is Tran Quang Khai street and Tran Nhat Duat street. 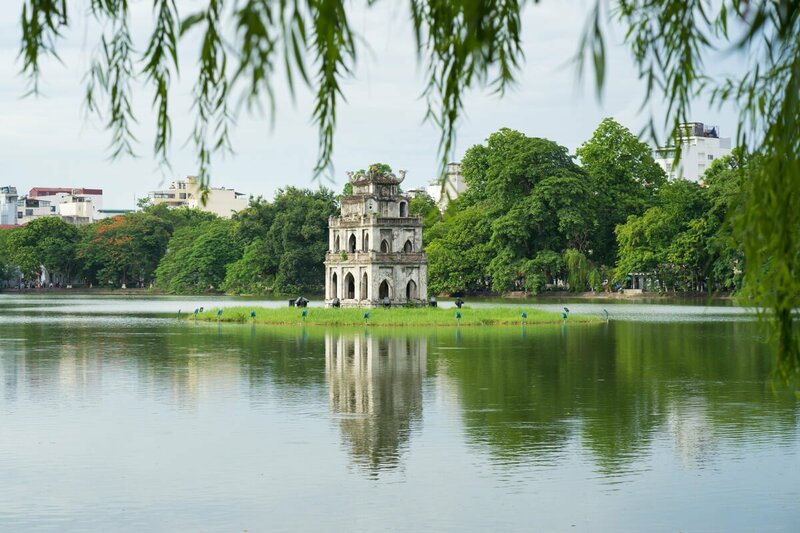 Located in the historical center of Hanoi, Hoan Kiem lake is also known as Lake of the Restored Sword. This lake is a lovely place to go for a walk, jogging, or just simply sitting along the lake. You can also visit Ngoc Son Temple, But Tower, The Huc Bridge. Dong Xuan Market is a symbol and an interesting place for shopping in Hanoi. It is one of the biggest markets in Hanoi and the largest one in Hanoi Old Quarter. Market goods are diverse, ranging from everyday items to handicrafts. While Saigon has Bui Vien street, Hanoi has Ta Hien street. This street has long become a great place to hang out for the locals and visitors. You cannot find fancy restaurants here, but instead experiencing a “Vietnamese style” while sitting on a plastic chair outside while drinking and eating. There are lots of bars along the street, and you can find clubs around the area. 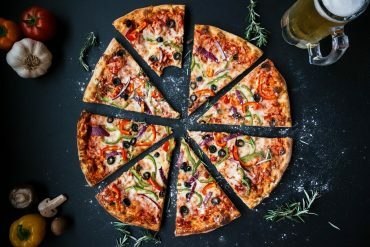 What to eat in Hanoi Old Quarter? Hanoi Old Quarter food is really diverse and tasty. There are many Hanoi food you should try on your trip to Hanoi, and here are some main ones. 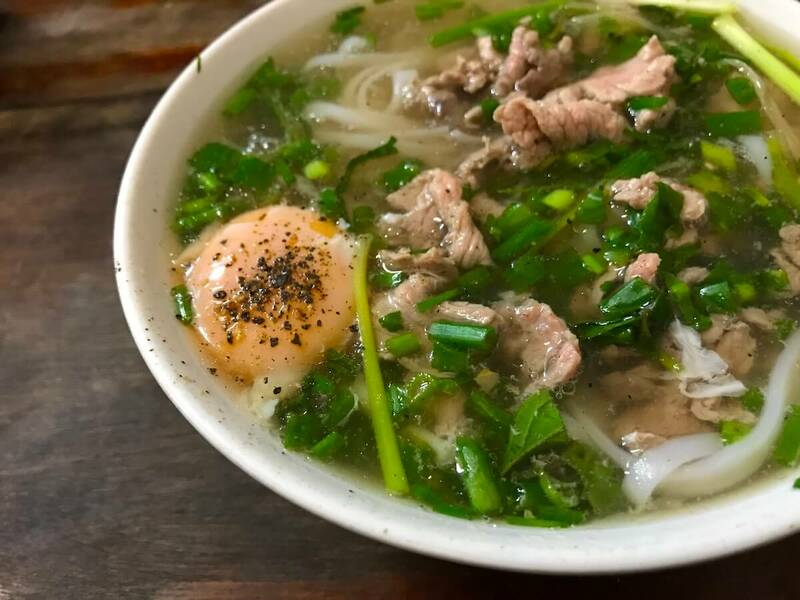 You can start the day by trying the famous Pho on Bat Dan street. Then, having an egg coffee before exploring Dong Xuan market. Trying some Hanoi’s specialties in this old market. In the afternoon, have lunch and then take walk along Hoan Kiem lake and visit Ngoc Son temple. Don’t forget to try Trang Tien ice-cream and Papaya salad near Hoan Kiem lake. 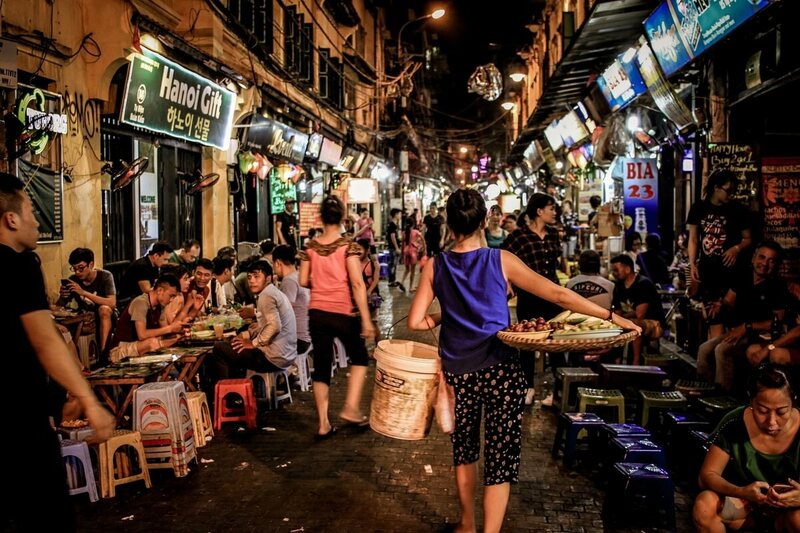 At night, explore the night market before heading to Ta Hien street for a few beers and fun time. 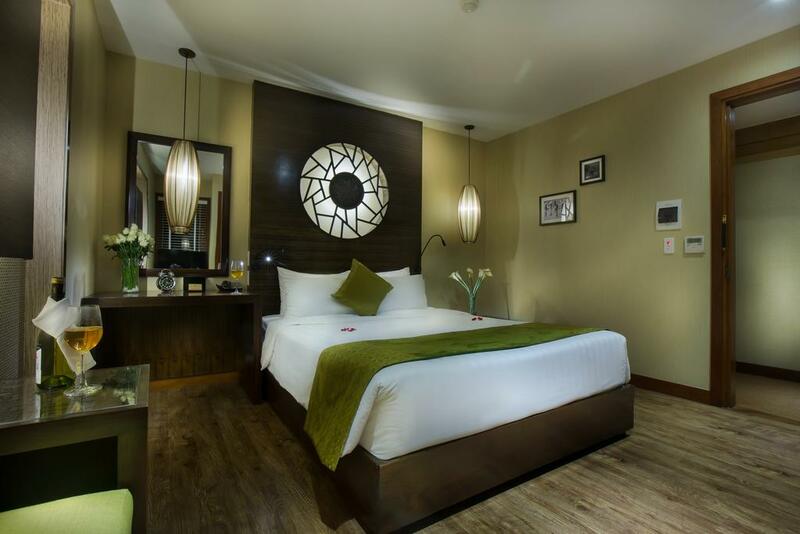 Where to stay in Hanoi Old Quarter? I recommend staying in Hanoi Old Quarter while visiting Hanoi because it’s easy to get around the main attractions. However, if you’d like to get some early sleep, you should avoid staying near Ta Hien street as that area is noisy and chaotic until midnight. > Read here for tips to find the best accommodation! Just a few meters from Hoan Kiem Lake, Oriental Suites Hotel & Spa is situated in a perfect location where you can walk around and explore Hanoi during the day or night. The staffs here are professional and nice, assisting customers from storing luggage to booking trips. You can also enjoy a sauna session after a long day at this hotel. Stay in the heart of Hanoi with Hanoi Backpackers Hostel – a budget hostel on Hang Muoi street. All rooms are equipped with a private bathroom with a shower, and there is a common area to hang out. With around $5, you can get a bed and a decent breakfast. Staffs are friendly and welcoming too. How to get from Hanoi Airport to Old Quarter by bus? The easiest and cheapest option to get from Hanoi Airport to Old Quarter is by bus. From April 30, 2016, at the airport terminal T2, Ha Noi Transport Corporation launched high-quality bus route 86 from Noi Bai Airport to Hanoi Railway Station and vice versa. As there is a large luggage space for passengers, it’s convenient when you have big luggage. The bus is also equipped with Vietnamese and English audio systems, LGD screen system, LED display of service and route information. There’s surveillance camera system at the front and rear doors and translation services and free wifi service on the bus as well. Price: 30.000 VND/route/passenger and one route takes 50-60 minutes. You can pay the driver when getting on the bus. How to get to Hanoi Old Quarter from other places? You can get to Hanoi Old Quarter easily by taxi or Grab. Also, renting a bike is a good option to get to the old town. 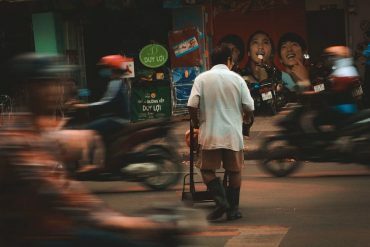 Going by bus is a cheap option, but it can be time-consuming and not convenient when you visit Hanoi for the first time. Bus number 09, 14, 36 to Hoan Kiem lake. Bus No. 31 to Dong Xuan Market. Bus number 03, 11, 18, 22, 34, 40 to the gate of Quan Chuong. Thank you. 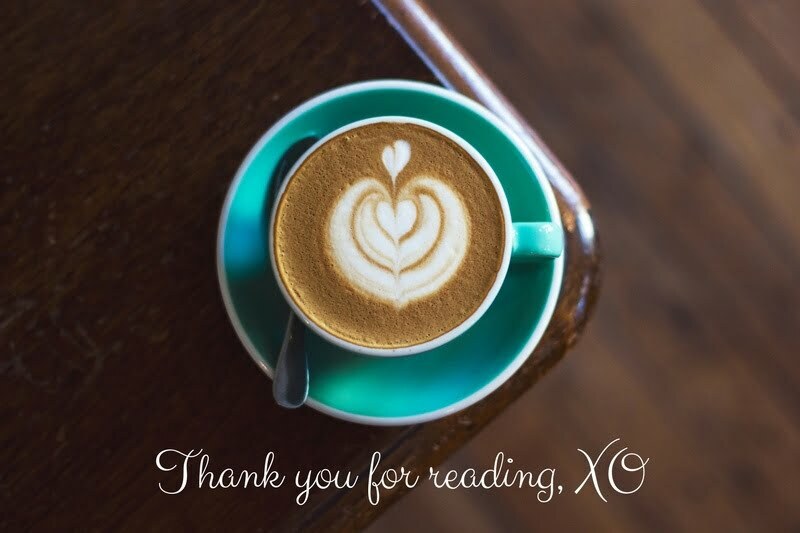 I’m glad that you enjoy the article. This is a great guide to Hanoi, thanks for sharing all the information. I love the look of Hoan Kiem lake with that old building in the middle, looks so cool. I love the food in Vietnam but it’s always good to have some recommendations. The Trang Tien ice-cream sounds interesting. 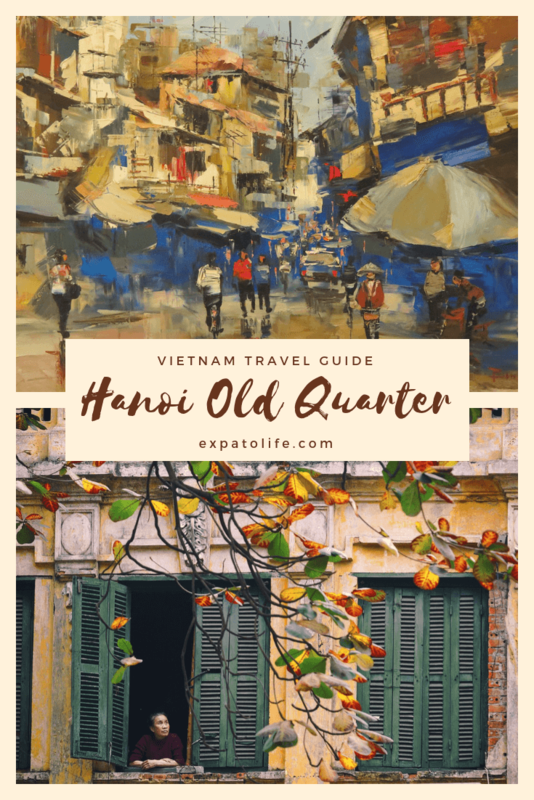 Hanoi Old Quarter is one of the most charming places I have visited and would love to go back again for the culture and food! 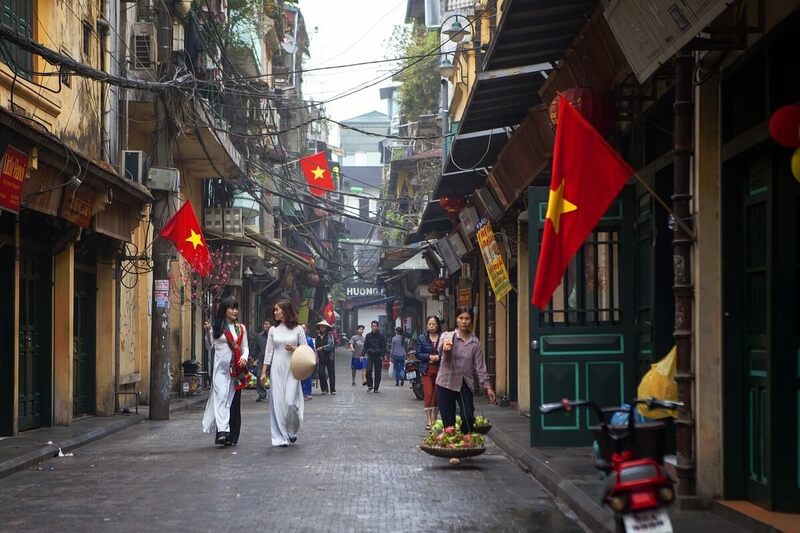 I would agree when you say that the streets at the Hanoi Old Quarter have retained the inherent cultural values. Never paid attention to the history of the place and happy to have discovered it here. It has made me see the Hanoi Old Quarter with new perspective. Made a note of Hanoi Backpacker Hostel for our next visit there! Thank you, Jen. I’m glad that you enjoy the guide. It’s interesting that the city’s street named after what the merchants used to sell. Too bad they don’t follow it anymore, but it’s understandable with all the developments of the city. The old houses captured my attention, too. The kind of architecture that is always bring me to the past. It’s a pity that some streets don’t sell their original products anymore, but it’s still lovely to wander around. Oriental Suites and Spa looks exactly like my kind of accommodation. I’m so sad I missed seeing Hanoi when I was in Vietnam; it’s so beautiful. I adore pho, especially on a wintry cold day. Egg coffee is something I’d love to try, and this lake is so ethereal! Just perfect. Hanoi is an absolutely amazing city and one of my personal favorites in Southeast Asia. 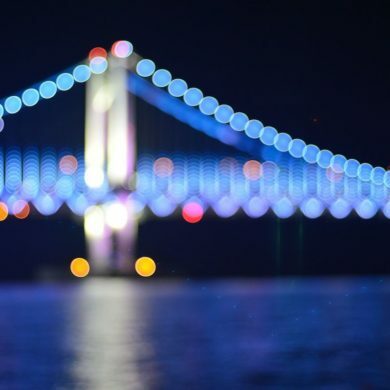 The city has it all, from beautiful lakes and nature, through historic monuments, to wild nightlife. However, the Old Quarter is my favorite part of the city! Love the old town captures the most…Never heard of pipe architecture, though! I am intrigued to know more about this now. This is a complete guide for the first timer and a really comprehensive one! 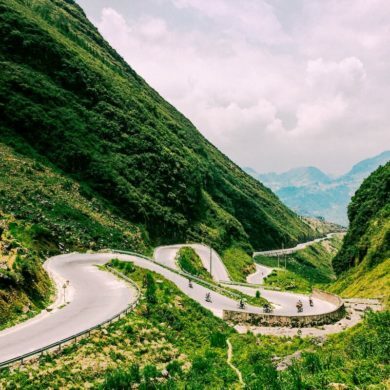 I really hope to visit the eastern countries in 2020 which ofcourse includes Vietnam! As someone who likes Heritage, I’m sure I’ll be fascinated by the Old Quarter. Reg., the must try street food, is there any of it that’s vegetarian??? Ha Noi is a very beautiful city. 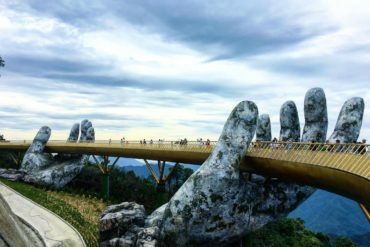 when I go to Vietnam I always try to go there.